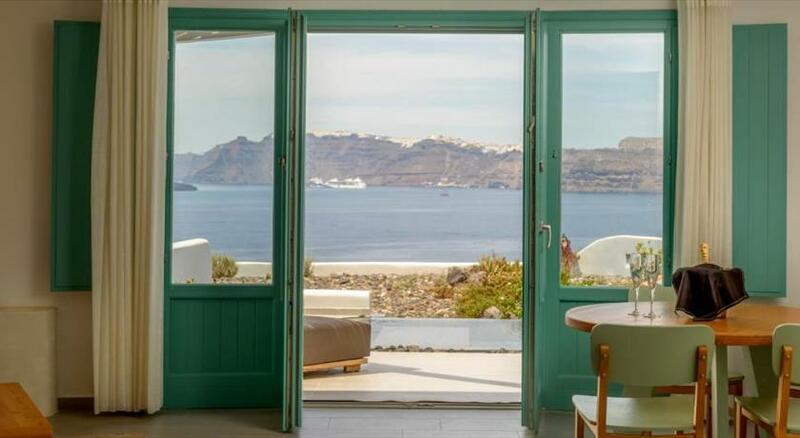 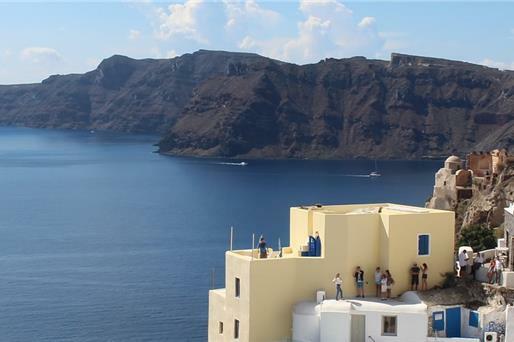 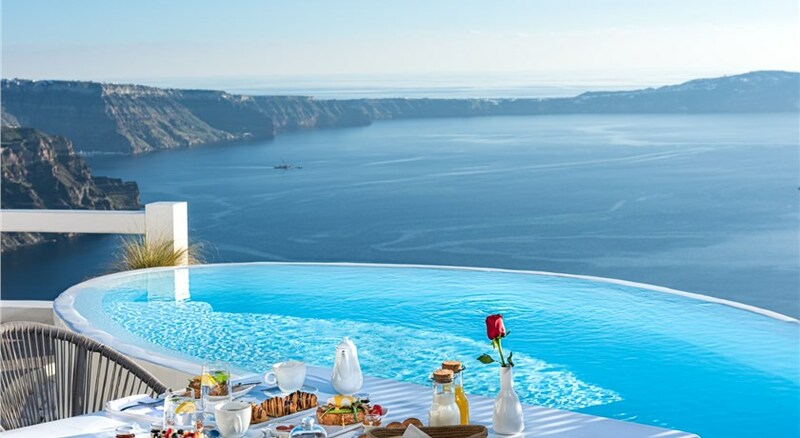 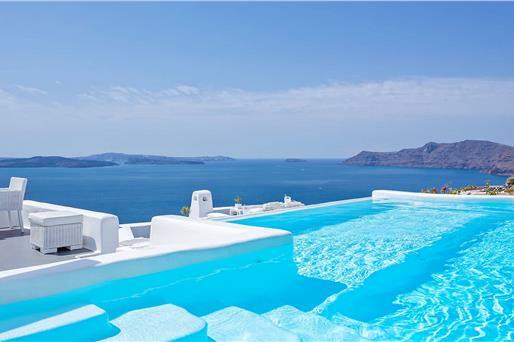 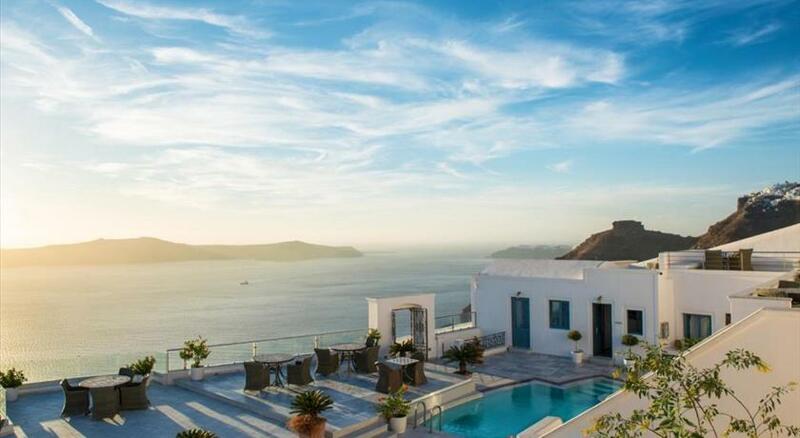 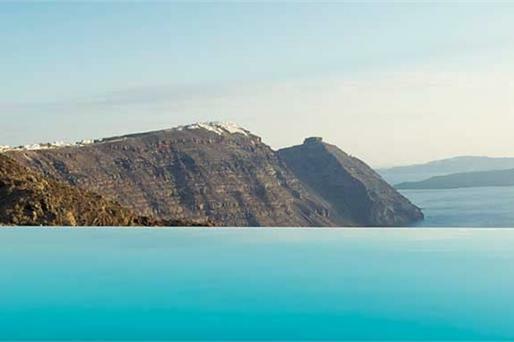 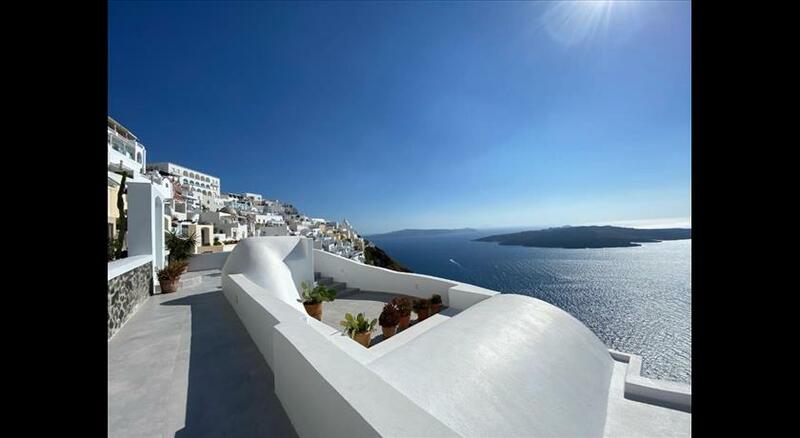 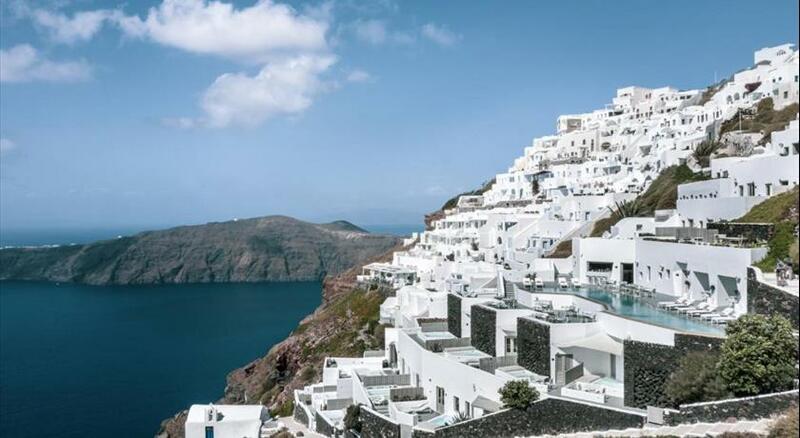 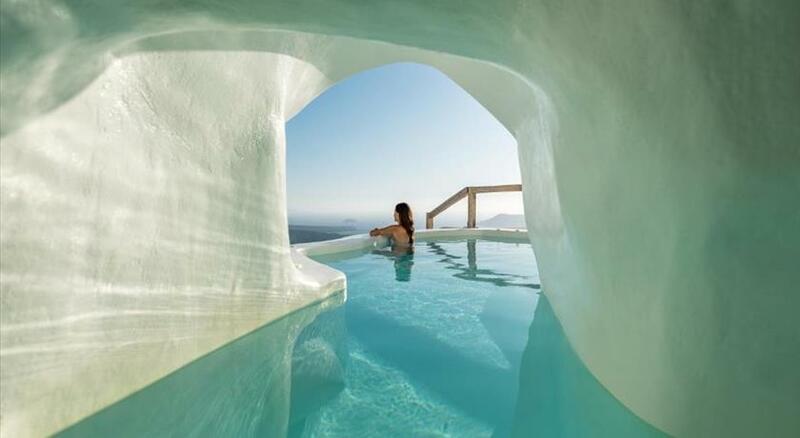 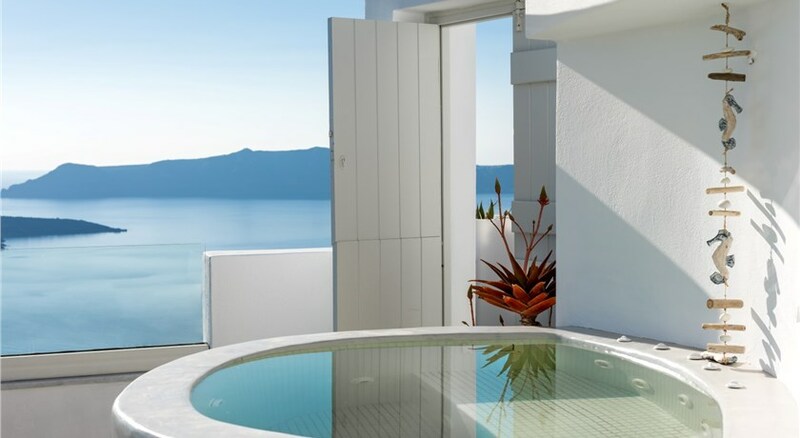 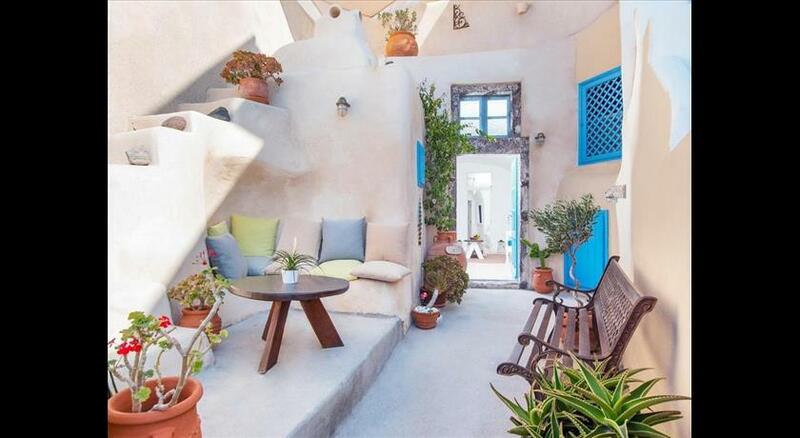 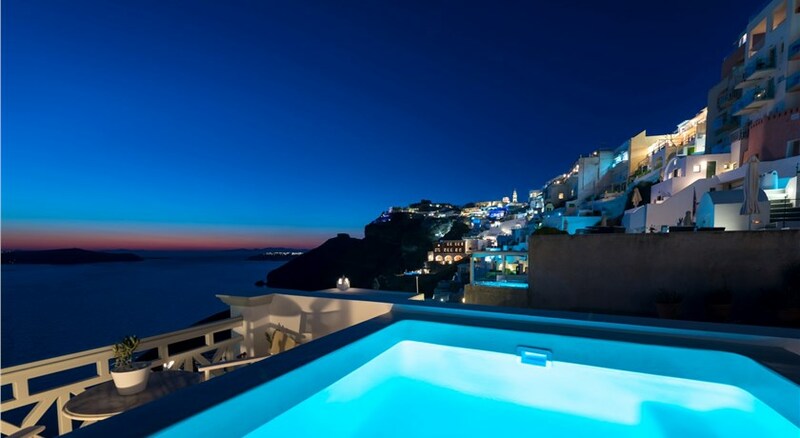 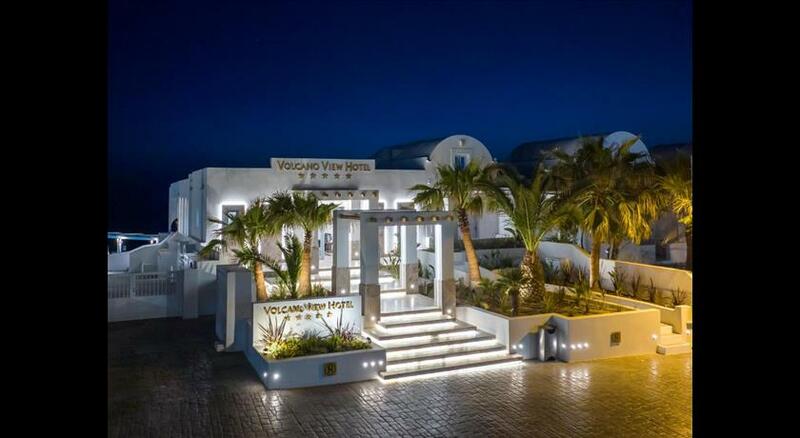 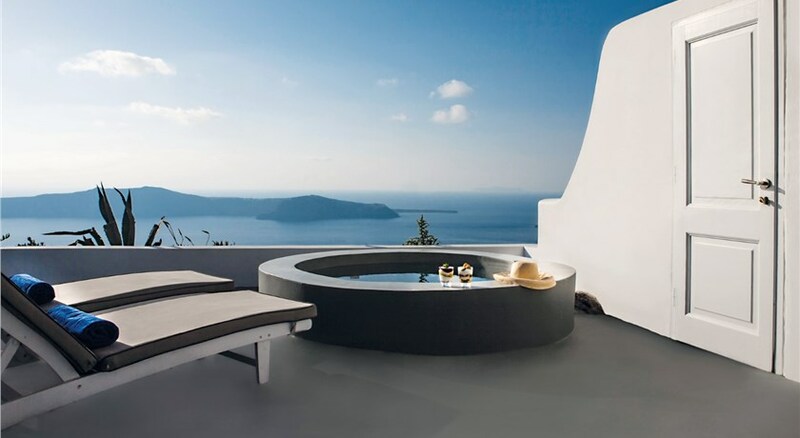 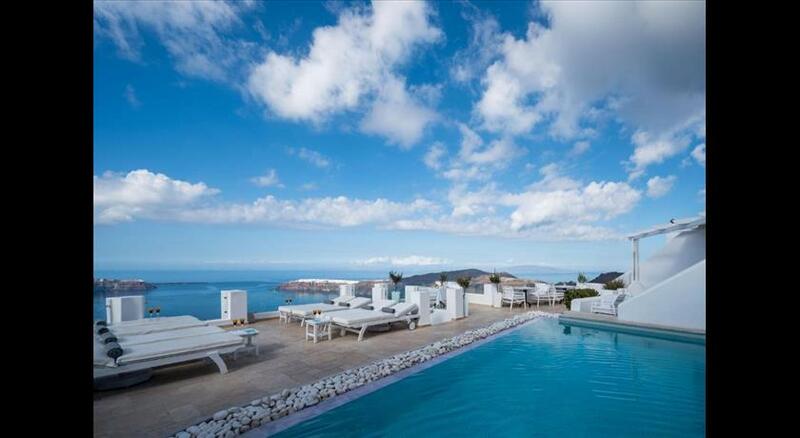 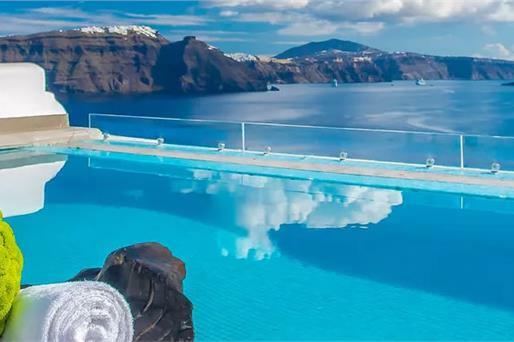 Caldera is the natural element that makes Santorini such a beautiful island and constitutes an unparalleled sight that millions of people desire to admire and can’t seem to get enough of. 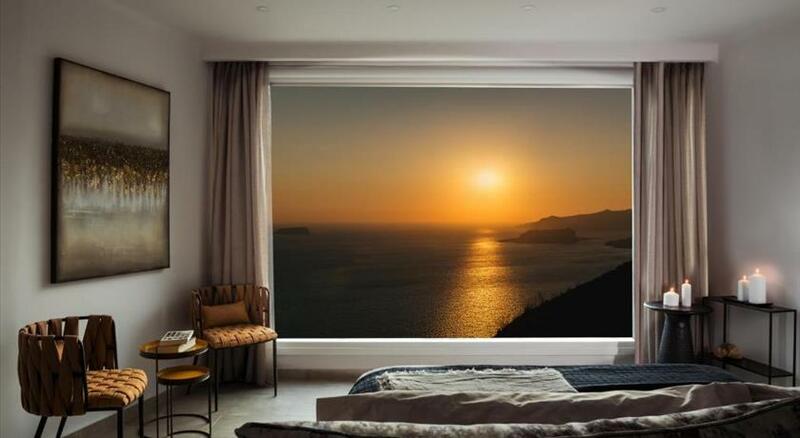 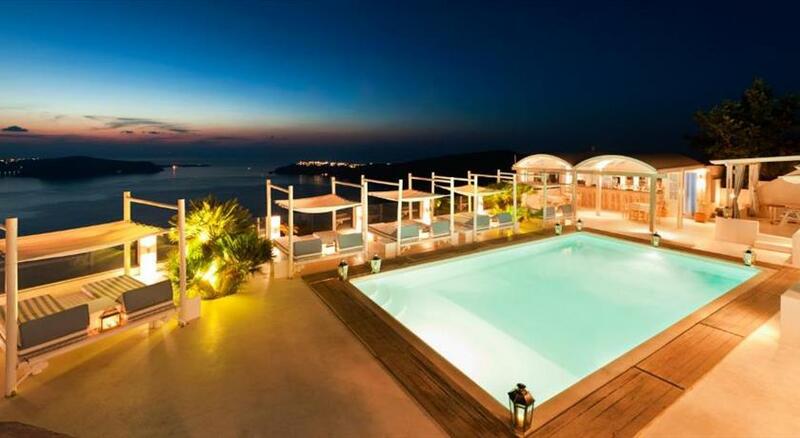 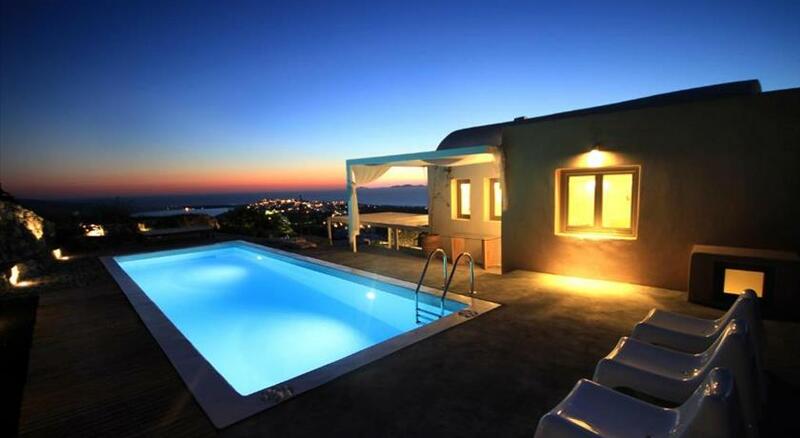 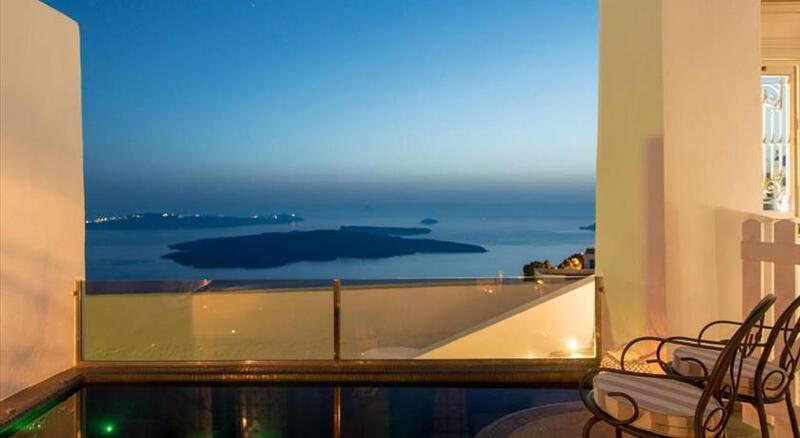 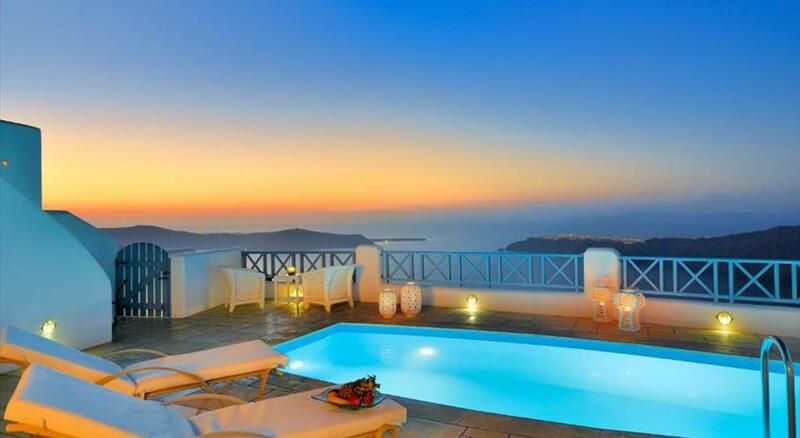 Having that view from your room any time of the day is a whole different story! 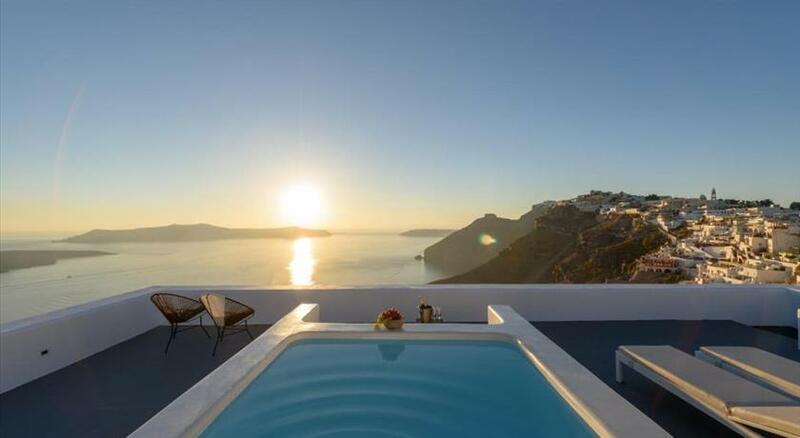 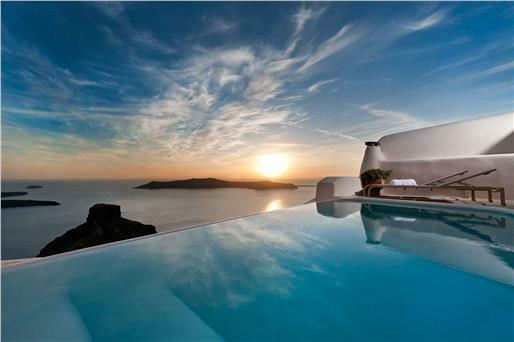 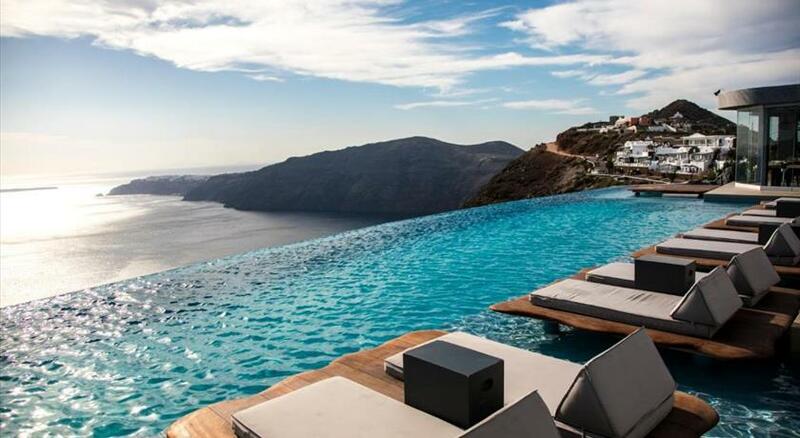 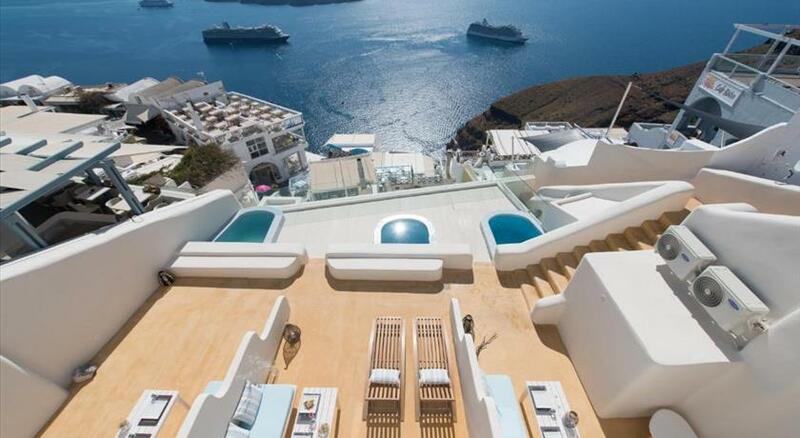 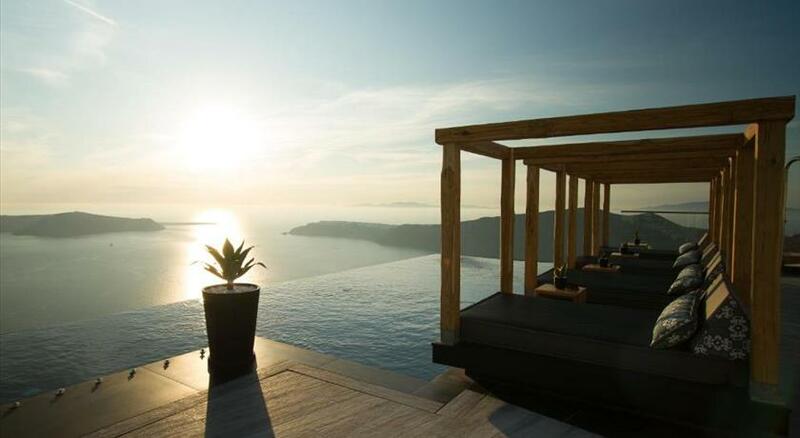 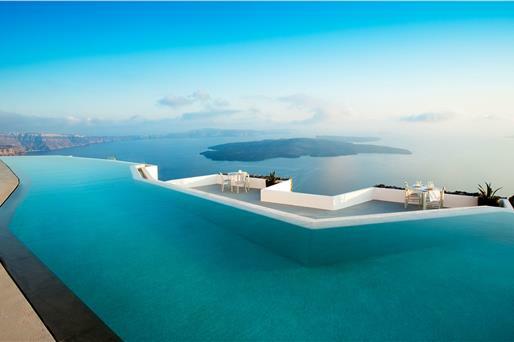 Hotels that provide such view cannot be cheap of course, but there are some affordable choices among others.